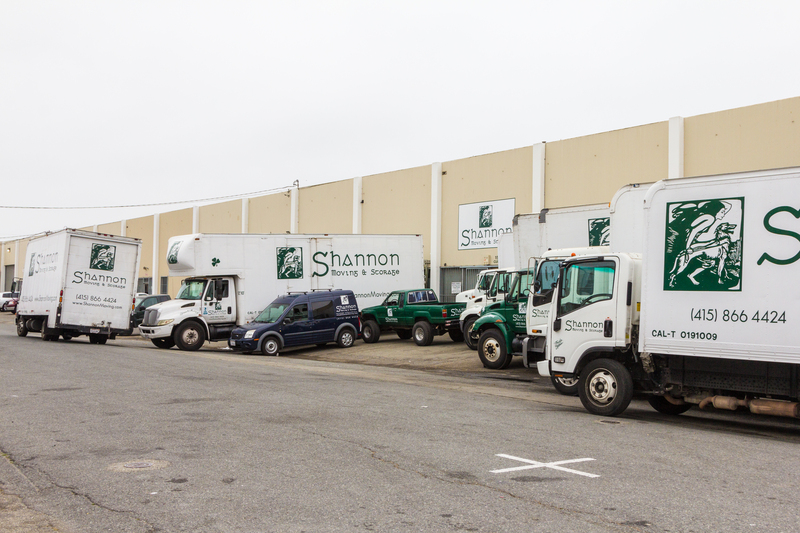 Our well maintained trucks are dedicated to famous women of history and Irish mythology. 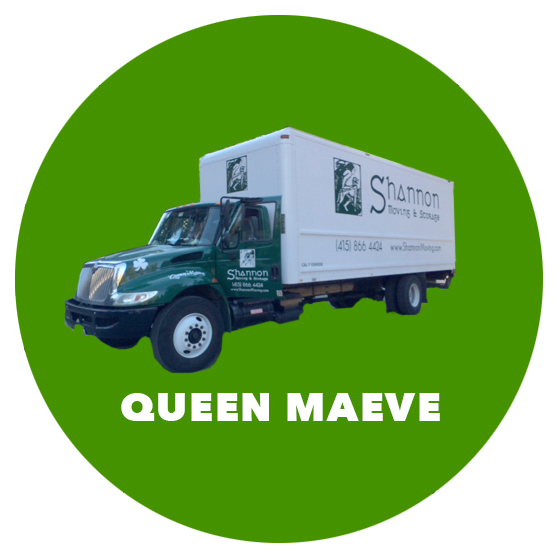 Maeve was queen of Connacht in the Ulster Cycle of Irish mythology. 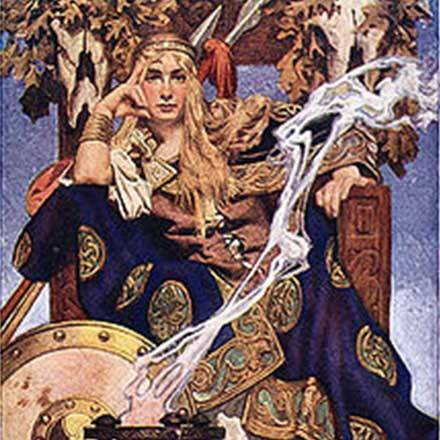 She was the enemy (and former wife) of Conchobar mac Nessa, king of Ulster, and was best known for starting the Táin Bó Cúailnge ("The Cattle Raid of Cooley") to steal Ulster's prize stud bull. Medb was strong-willed, ambitious, cunning and promiscuous, and was an archetypal warrior queen. 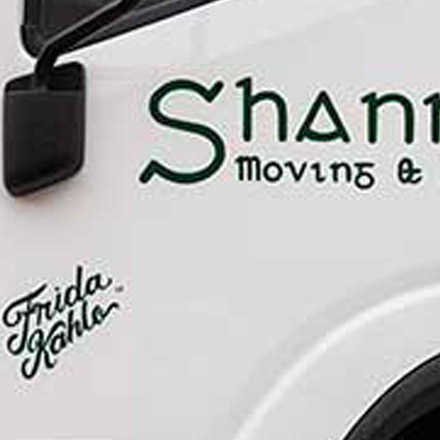 She was buried on Knocknarea mountain in Co. Sligo, Ireland. 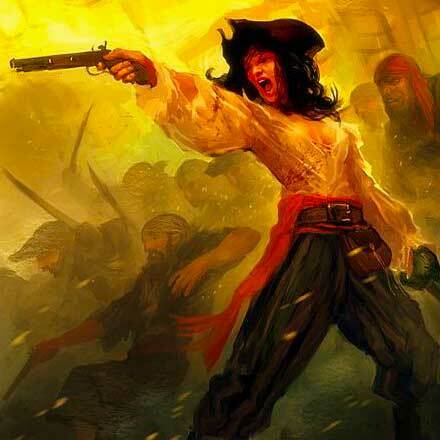 Grace O’Malley was a pirate queen born in Ireland in around 1530, as a daughter of the wealthy nobleman and sea trader Owen O'Malley. 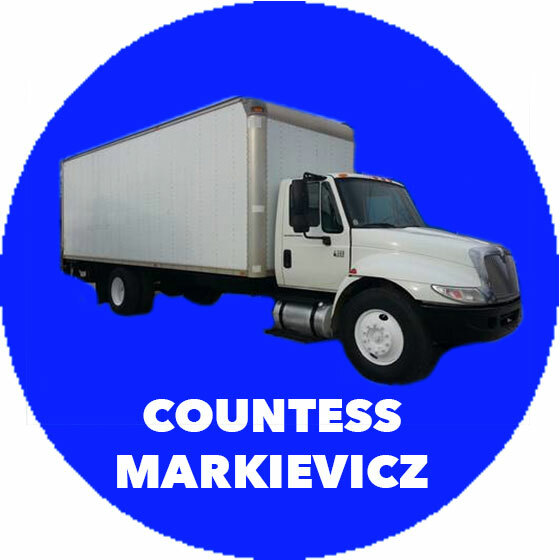 Upon his death, she inherited his large shipping and trading business. 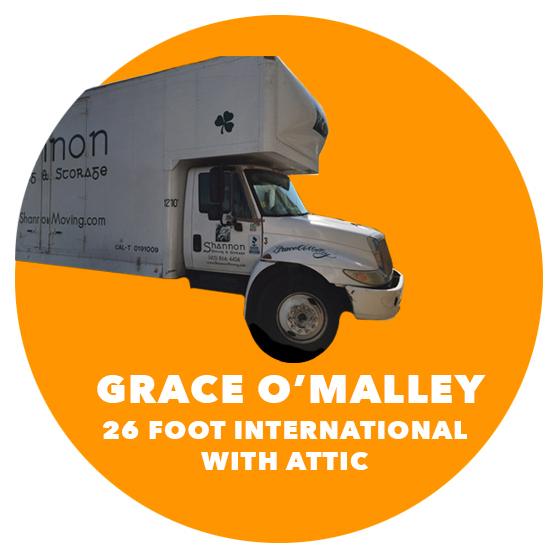 From her earliest days, she rejected the role of the sixteenth century woman, instead embracing the life on the sea with the fleet of O'Malley trading ships. The income from this business, as well as land inherited from her mother, enabled her to become rich and somewhat powerful. 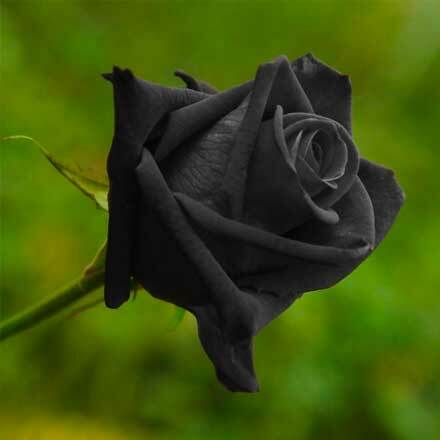 Róisín Dubh" "Dark Rosaleen" or "Little Dark Rose", written in the 16th century, is one of Ireland's most famous political songs. It is based on an older love-lyric which referred to the poet's beloved rather than, as here, being a metaphor for Ireland. 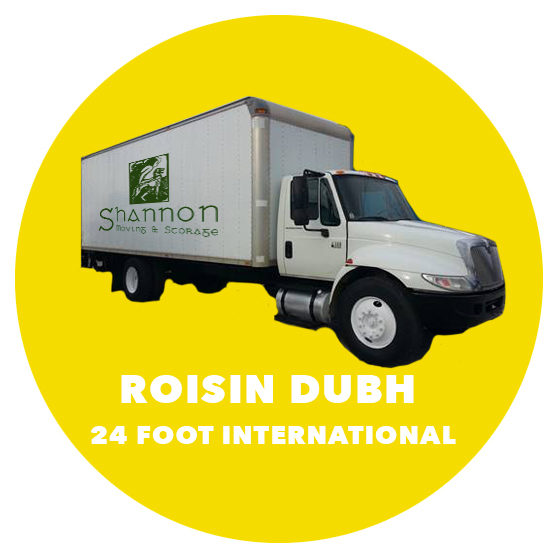 The song is named after Róisín Dubh, probably one of the daughters of Aodh Mór Ó Néill, earl of Tyrone in the late 16th Century. This song is traditionally sung in the Irish language, with only a few recordings of the English existing. 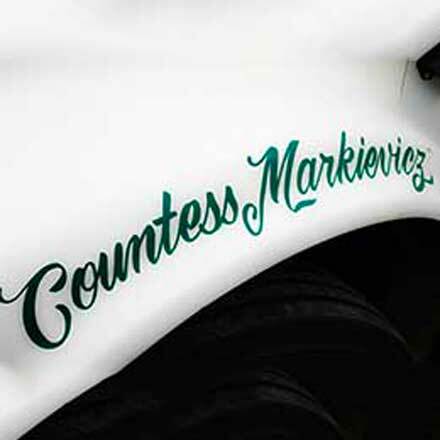 Countess Markievicz was an Irish Sinn Féin and Fianna Fáil politician, revolutionary nationalist, suffragette and socialist. 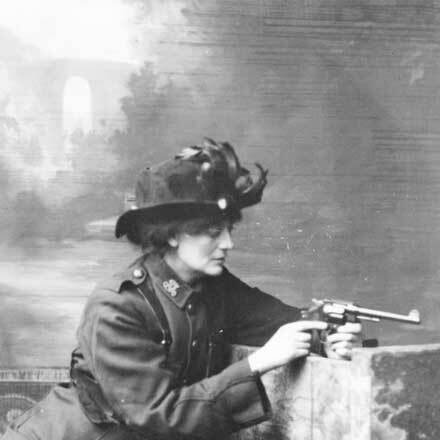 A founder member of Fianna Éireann, Cumann na mBan and the Irish Citizen Army, she took part in the Easter Rising in 1916, when Irish republicans attempted to end British rule and establish an Irish Republic. She was sentenced to death but this was reduced on the grounds of gender. On 28 December 1918, she was the first woman elected to the British House of Commons. She was also the first woman in the world to hold a cabinet position (Minister for Labour of the Irish Republic, 1919–1922). 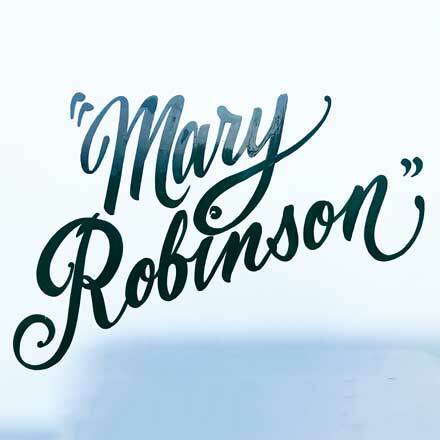 Mary Therese Winifred Robinson is an Irish Independent politician who served as the 7th President of Ireland, she was the first female to hold this office. 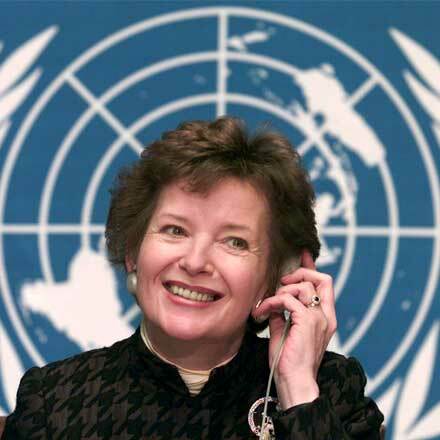 She also served as United Nations High Commissioner for Human Rights from 1997 to 2002 and a Senator for the University of Dublin from 1969 to 1989. She first rose to prominence as an academic, barrister and campaigner. 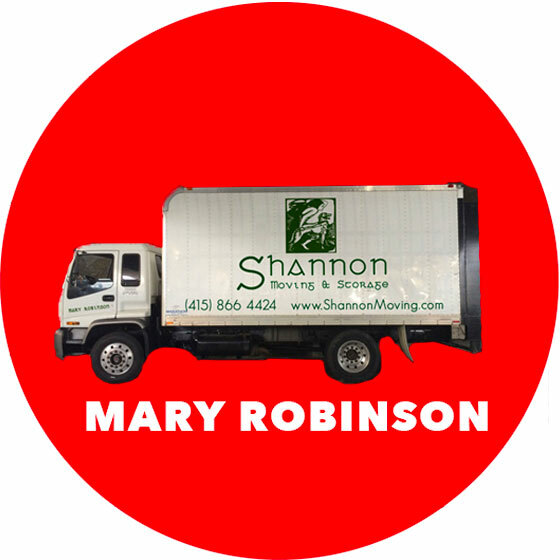 She defeated Fianna Fáil's Brian Lenihan and Fine Gael's Austin Currie, in the 1990 presidential election, becoming the first Independent candidate nominated by the Labour Party, the Workers' Party and Independent Senators. She was the first elected President in the office's history not to have had the support of Fianna Fáil. 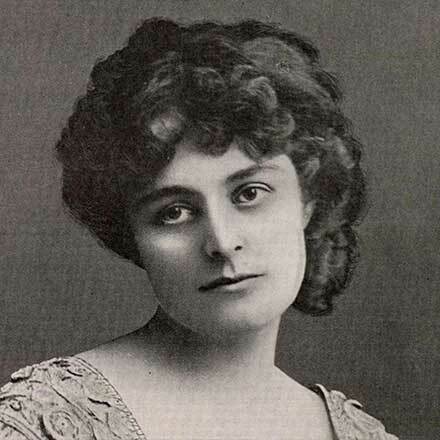 Maud Gonne was an Irish revolutionary, a romantic muse for William Butler Yeats, and mother to Nobel Peace Prize-winner, Sean MacBride. 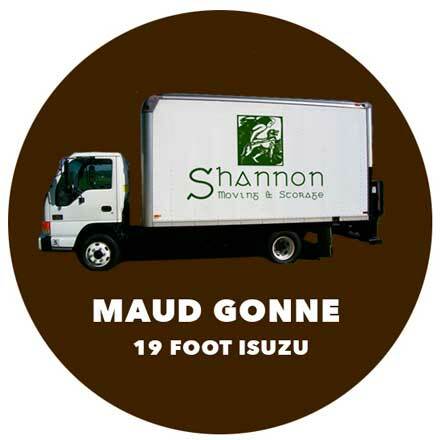 In 1900, she founded The Daughters of Ireland, which provided a home for Irish nationalist women. She had a relationship with poet, William Butler Yeats and was the inspiration for some of his poems. 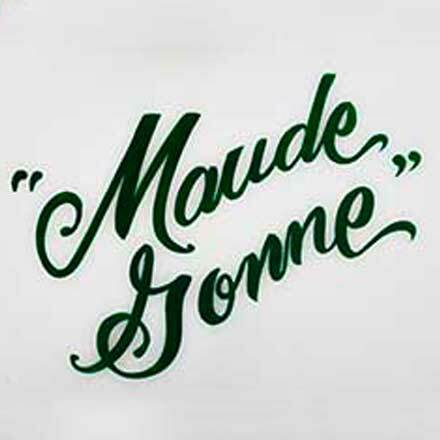 In 1903, she married Major John MacBride and the couple’s son, Sean MacBride, was awarded the Nobel Peace Prize in 1974. 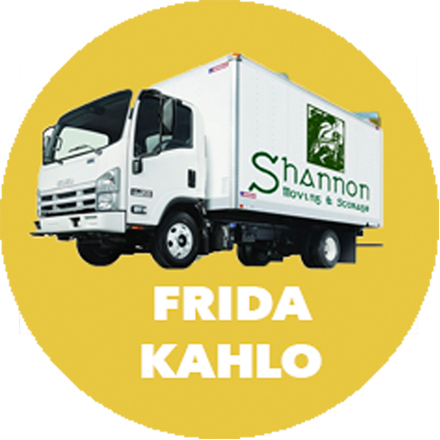 Frida Kahlo de Rivera was a Mexican artist who painted many portraits, self-portraits, and works inspired by the nature and artifacts of Mexico. Inspired by the country's popular culture, she employed a naïve folk art style to explore questions of identity, postcolonialism, gender, class, and race in Mexican society. Her paintings often had strong autobiographical elements and mixed realism with fantasy. In addition to belonging to the post-revolutionary Mexicayotl movement, which sought to define a Mexican identity, Kahlo has been described as a surrealist or magical realist. 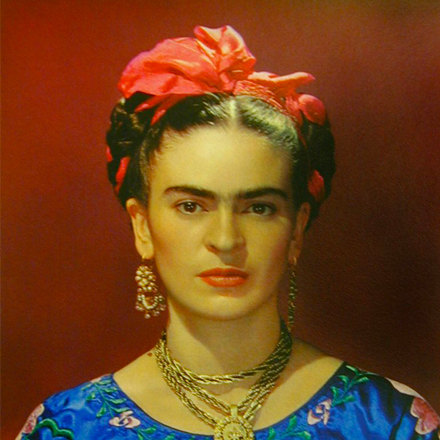 Kahlo's work has been celebrated internationally as emblematic of Mexican national and Indigenous traditions, and by feminists for what is seen as its uncompromising depiction of the female experience and form.